Residential buildings swayed for around a minute as the quake built in intensity at around 8.30pm (1130 GMT). 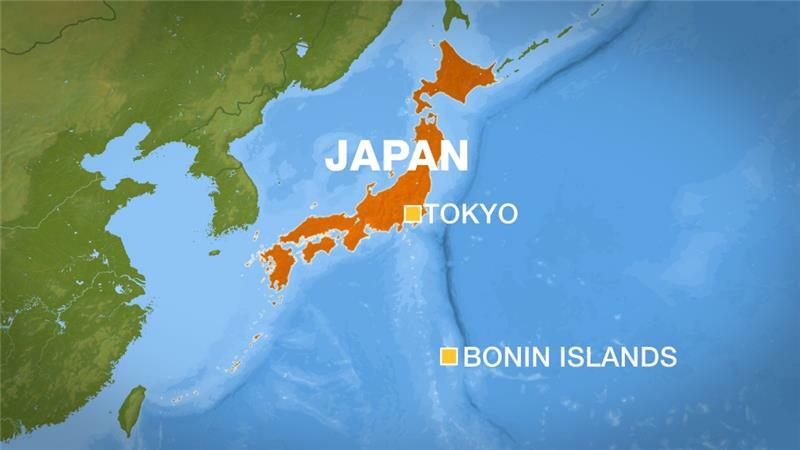 Japan’s Meteorological Agency says the offshore earthquake struck Saturday at 8:24 p.m. at a depth of 590 kilometers (370 miles). The US Geological Survey says the quake had a magnitude of 7.8 and a depth of 678 kilometres. The meteorological agency did not issue a tsunami warning because the quake struck so far beneath the earth’s surface. The Ogasawara islands are about 1,000 kilometers (620 miles) south of Tokyo. Next article12 Dating Don’ts: Are You A Terrible Date?